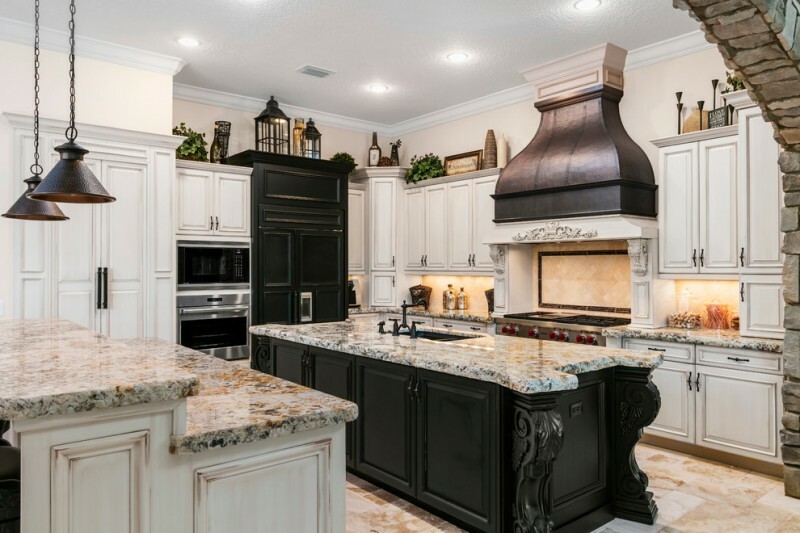 A kitchen is usually filled with a kitchen cabinet, cooking utensils, and kitchen island. Most kitchen only uses one kitchen island because of considering the minimum size of kitchen space. If you have a larger kitchen, you can add the double island for the kitchen. One kitchen island can be a space for the sink while another one is for storage and breakfast table with barstools presence. 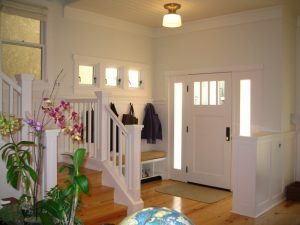 You should measure the size of your kitchen area to get the double kitchen island you may need. 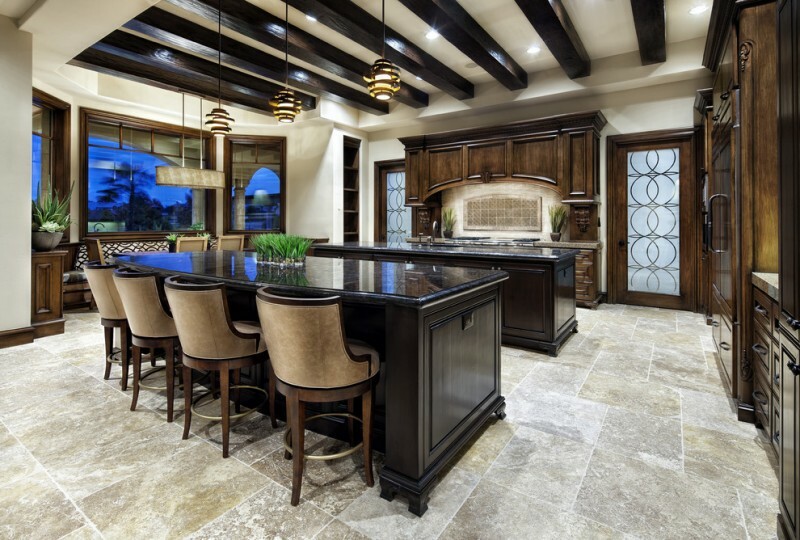 The following are some double island kitchen ideas that will inspire you in maximizing the kitchen use. This kitchen has double islands with the same color, shape, and size. 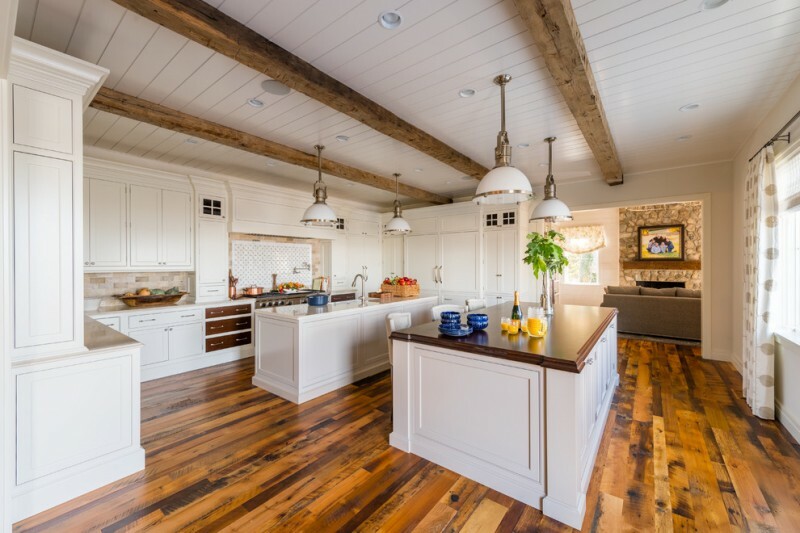 The wood color of these islands, beams, and kitchen cabinet looks natural but still bring elegant in this kitchen. The tile flooring is a travertine called Troy from Arizona Tile, it has a bright color that makes the furniture color become more prominent. 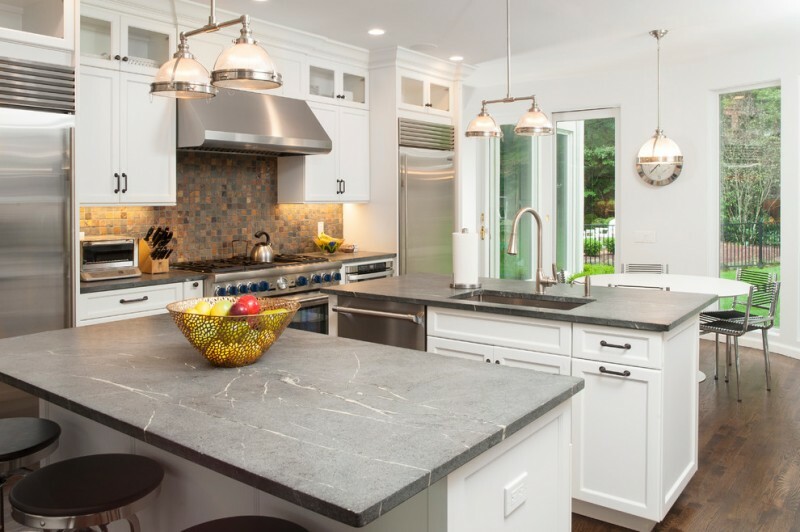 This white double island has the unique light grey soapstone for the countertop. 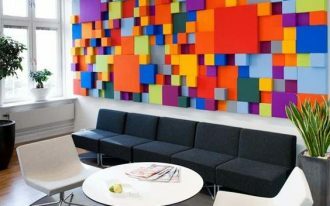 It is suitable for the dark wood floor and the dark multicolored backsplash. The floor in this kitchen is one of the gorgeous features in this room. 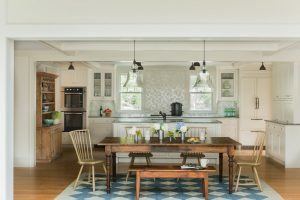 it is a reclaimed barn wood floor that looks good with the white kitchen cabinets and double island. 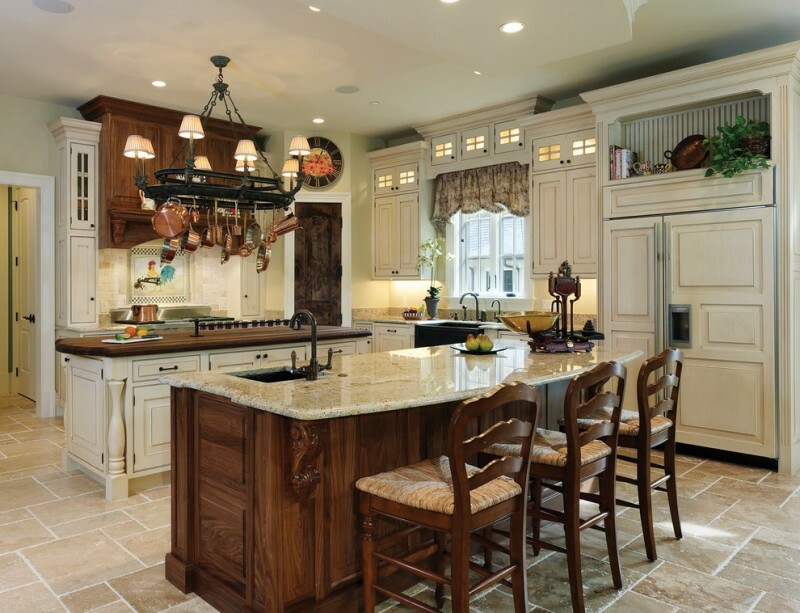 Each island has wood countertop and two traditional pendants above it. These islands have different wood and finish. The island which is accompanied by the wood barstools is darker than the other one. It also has an undermount sink with a black faucet. 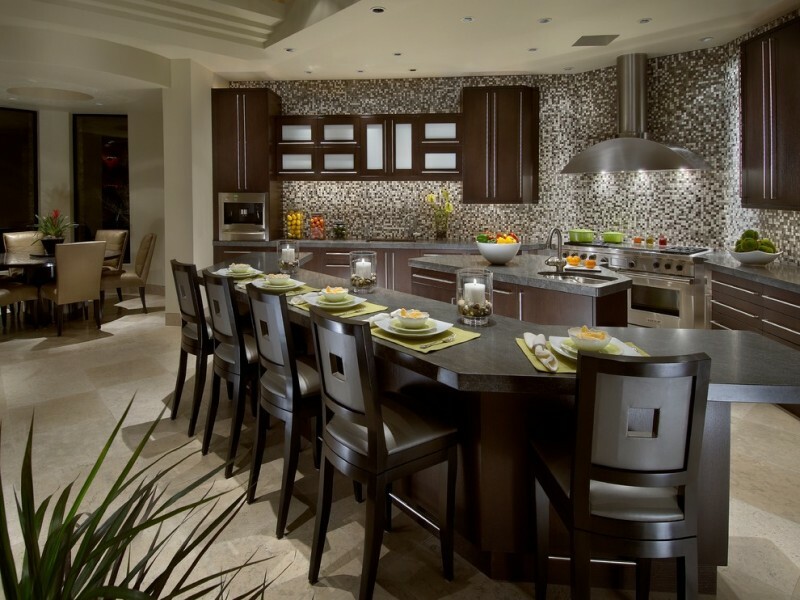 This kitchen has nice black and white kitchen furniture. 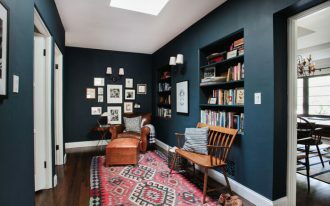 The large white kitchen cabinets have a black accent. Besides it, there are black and white double islands with granite countertops. 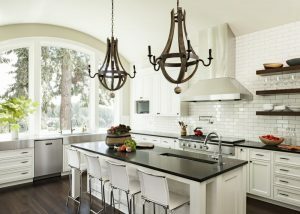 The black island has an undermount sink with black faucet, while the white one has black pendant lights above it. This kitchen has a big kitchen island and a smaller one. The big one is for the built-in microwave, cubbies for book storage, and an undermount sink. The smaller island is put near the dining area. The granite countertop has a soft finishing that will make the surface looks natural and feels good. 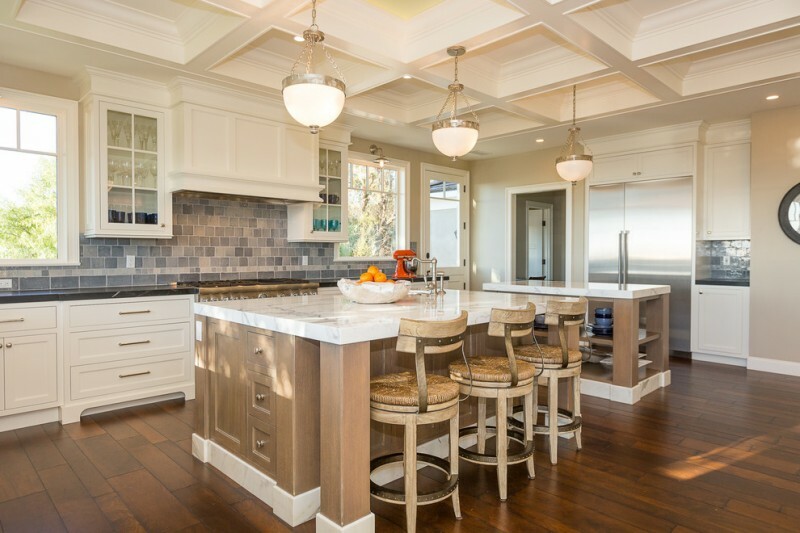 This spacious kitchen has light brown double kitchen island with white countertop. This first island has some space for the barstools and feet and another one has some shelves for storage. 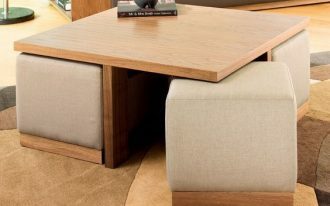 The double islands appear lighter because there are not as many cabinets on the floor. 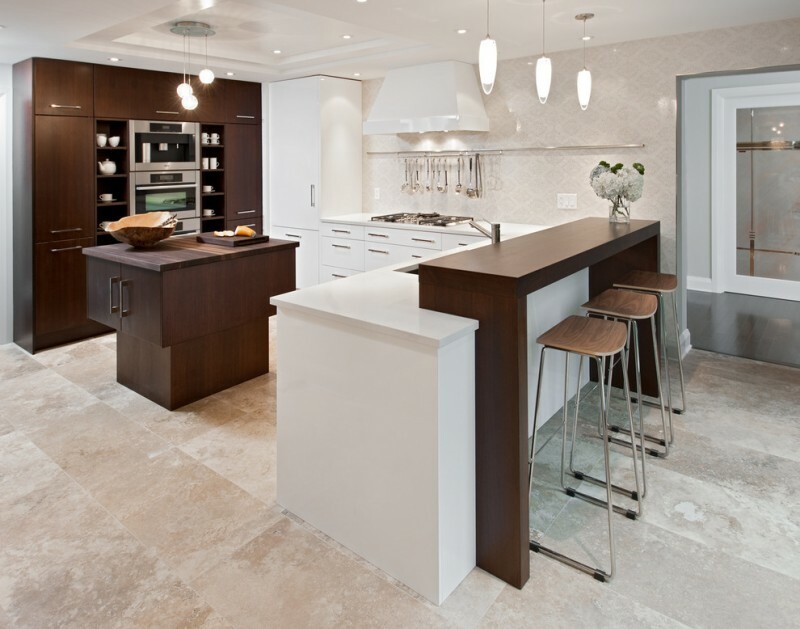 For the flooring, you can use honed limestone. Having double island in a kitchen will give extra work space and storage. It will make a more clean and open feeling to the kitchen. 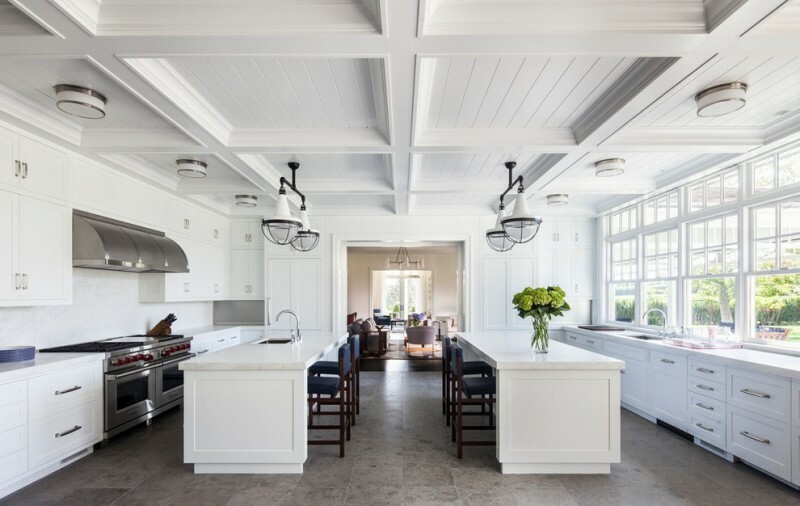 This spacious white kitchen looks gorgeous with these opposing islands. There are many storages and glass windows that will let this kitchen get the natural light.